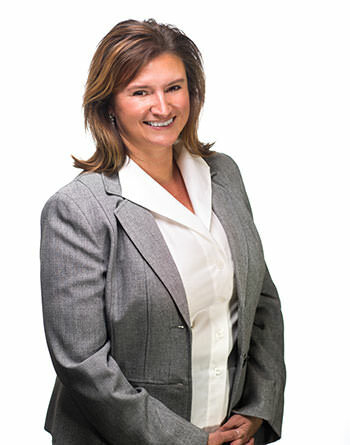 Tina M. DeNigro is a Manager within the Outsource Practice at EFPR Solutions. Her extensive experience includes government bookkeeping, accounting and budgeting as well as human resource management. She continues to provide consulting services for a diverse range of industries including health care, higher education, not for profits, real estate, technology, telecommunications, automotive, and food and beverage companies. In addition to bookkeeping, Tina also has experience in Annual Update Document (AUD) preparation and submission, budgeting, payroll, NYS retirement reporting, and civil service requirements. She has worked with water and sewer districts and municipal electric preparing financial reports for Moody’s and the Public Service Commission (PSC). Tina has worked with multiple government accounting software programs.